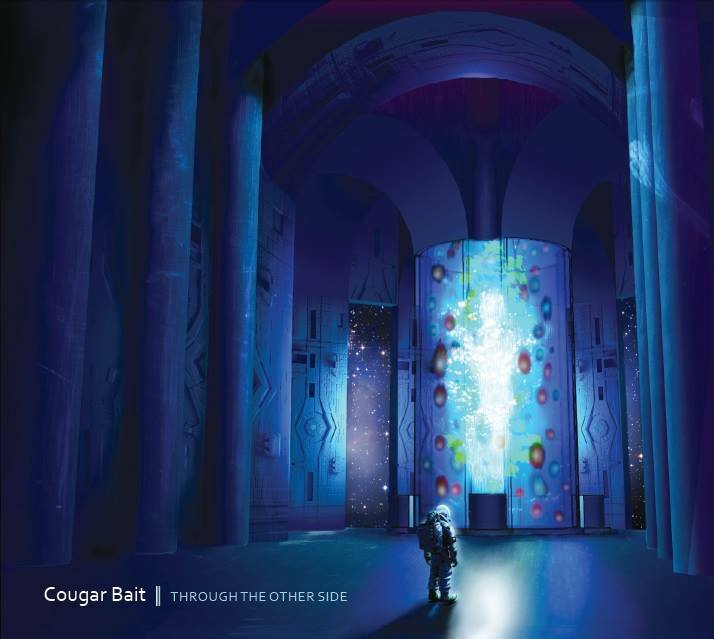 Fresh off of the release of their debut album, the Boston-born electro-pop group Cougar Bait has established themselves as one of region's premier electronic bands. 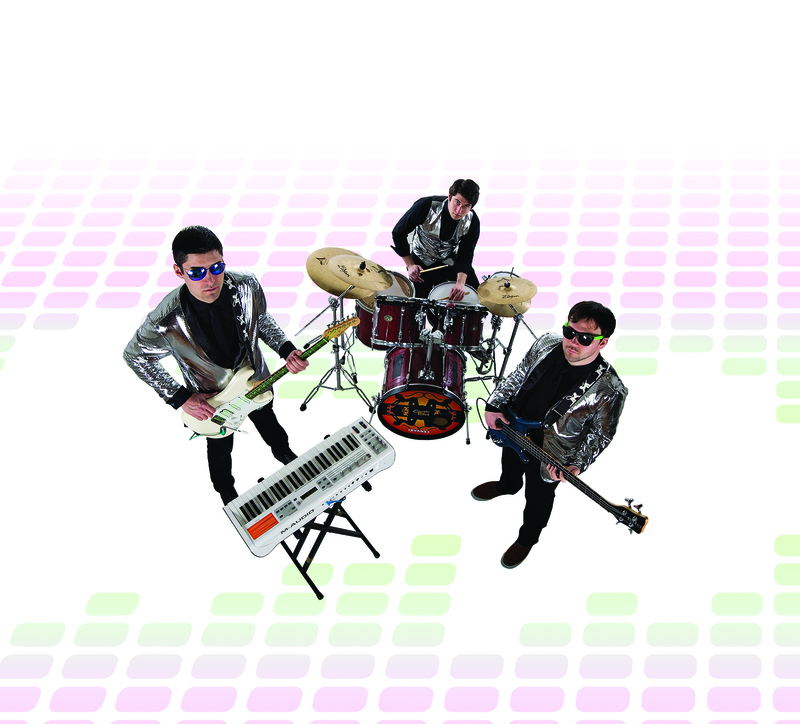 The "powered trio" (Hippo Magazine) has gained recognition for both their high energy live performances and their unique brand of dance music. Drawing influences from house music, UK garage, rock, and hip hop through the use of live instrumentation, the band has created a sound all their own, earning them the title "Best Live Act" in 2016's Worcester Music Awards. Cougar Bait released their debut album Through The Other Side in December of 2014, and it is described as ​"a very unique and eclectic mix of music genres blended together to create a memorable new offering... By blending elements of dubstep and dancehall with a rock-centric backbone on Through The Other Side, the members of Cougar Bait were able to give the tracks a unique appeal." - Pulse Magazine Their lead off single "Booty on the Dance Floor" is hailed as "an infectious rhythm... exactly what you want in a dance song." - Worcester Telegram With their ever evolving live sound and expanding following, Cougar Bait's music has become a highly demanded dance floor powerhouse that audiences can not seem to get enough of, putting them in the area's most iconic venues and festivals, and alongside memorable acts such as J Geils, Consider the Source, Sophistafunk, Wobblesauce, and countless others.